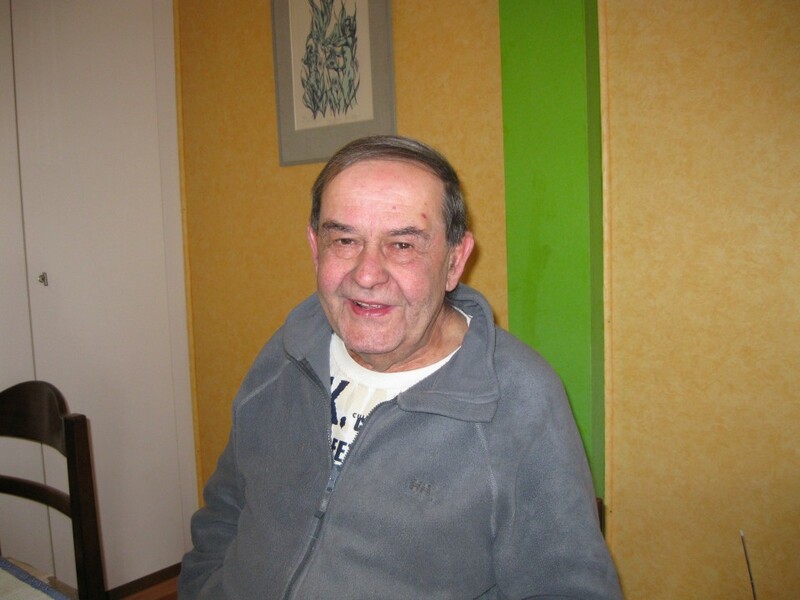 Jiří Minařík was born on July 23, 1938 in Prague-Holešovice. His father was a clerk. While his aunt was married to a member of the NSDAP and his cousin served in the wehrmacht, his other grandmother was of Jewish origin and died in the Terezín ghetto. His father's brother and his family were murdered in Auschwitz. Since his father came from a mixed marriage, he was interned at the labor camp in Jírovice-Bystřice near Benešov, where he was held until the end of the war. He returned to Prague as a member of the revolutionary guard from Benešov. When he was a little boy, Jiří and his mother witnessed the events which followed immediately after the assassination of Reinhard Heydrich, because they just happened to be in the adjacent street when the incident occurred. 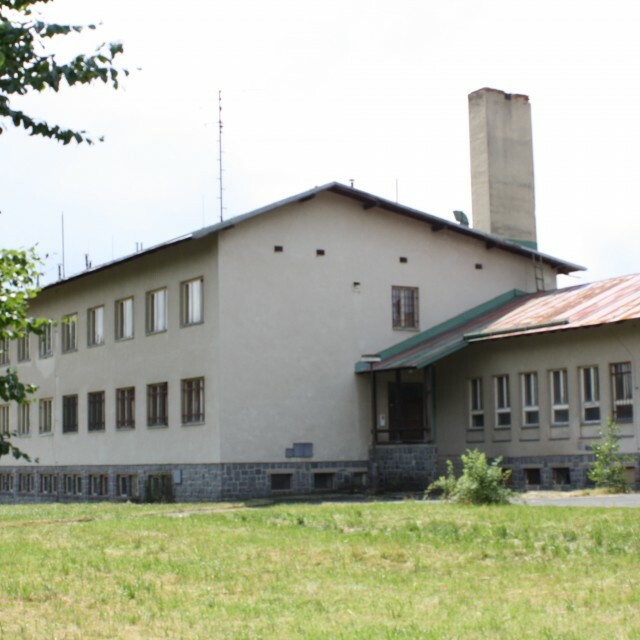 Jiří completed his elementary education after the war, and in 1953-55 he learnt the fitter's trade at the Vocational Training Centre for state labour reserves of the former Autopraga company. He interrupted his studies at the secondary Industrial School of Machinery in 1957 and he began his military service. He served in the 9th brigade of the Border Guard in Poběžovice, in the Maxov company and then as an ambulance driver in the battalion staff in Kout in the Šumava Mountains. After his military service he completed his studies at the secondary Industrial School of Ironworking and Metallurgy. He worked for the organization IMPRO at the Factories of Machinery Technology. In 1968-1970 he lived in West Germany. He had been allowed to go to Germany for training at the Mannesmann Company, and he illegally extended his stay there. After his return to Czechoslovakia he worked as a planner for the construction of housing estates, as a machinery and transportation planner, and finally at Investice ČSAD Praha. After 1989 he worked for German companies and he was organizing the transportation of petrol. 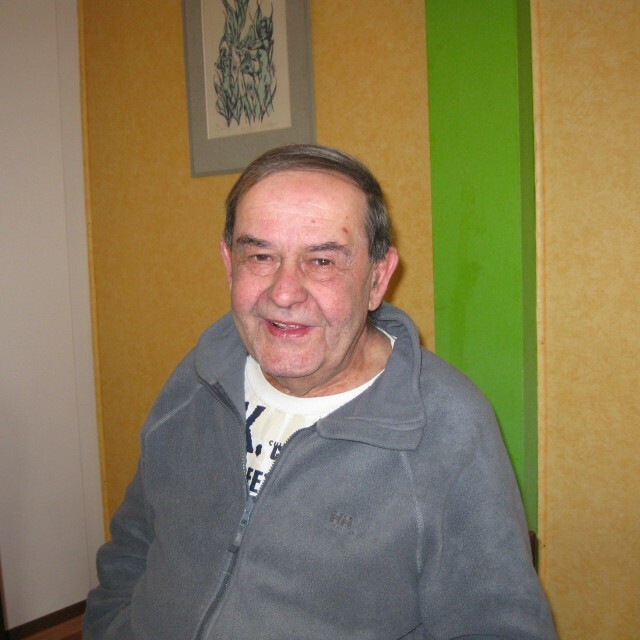 Jiří Minařík died in August 2012. 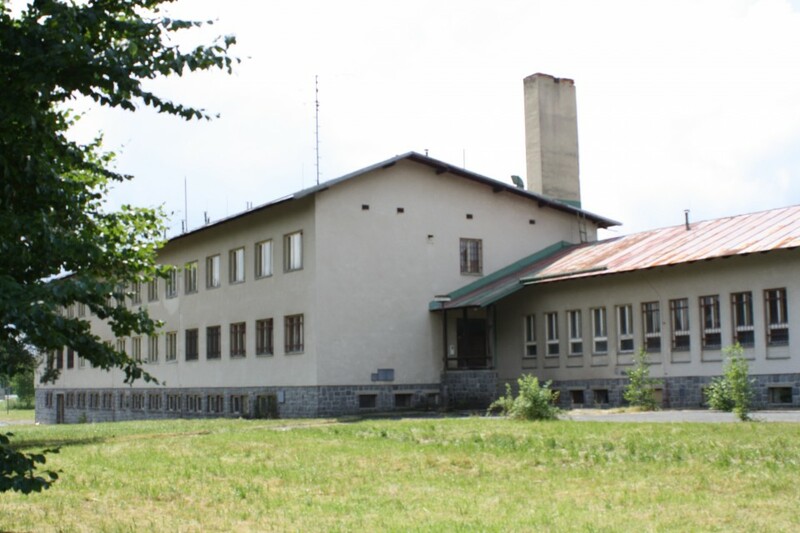 The 19th company of the 9th brigade of the Border Guard Poběžovice was stationed in Všeruby.